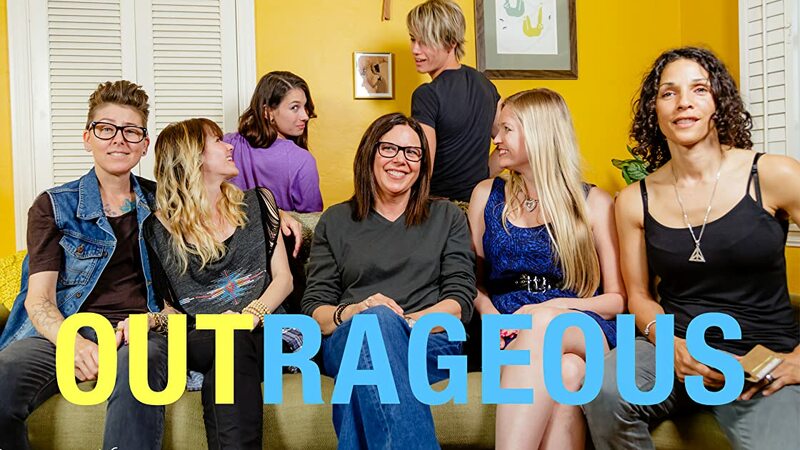 Outrageous is a docus-series that tells real stories of people in the LBGTQ community and their allies. Each episode has different guest stars and subjects. There are so many shades to the queer community and we want to give as many a voice as possible.